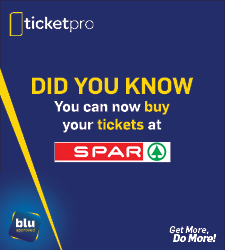 Ticketpro, a proud member of the Blue Label Telecoms Limited Group, is South Africa's newest, secure, electronic ticketing provider and the official ticketing partner of Cricket South Africa, the Blue Bulls, Lions, Sharks and Southern Kings. We use only the latest in information and printing technology to provide a ticketing service that incorporates a myriad of security features in every ticket. If you are planning an event and you need a professional, efficient and affordable ticketing service you should be talking to us. Tickets can be purchased on the Internet as well as from a chain of retail outlets throughout the country. For cricket events tickets need to be collected from a retail outlet, but for certain events ticket buyers can print their own tickets, with embedded security, at home. Payments can also be made with your Internet Banking using a process called instantEFT via a company called PayFast. Ticketpro does not accept direct deposits, but cash purchases can be made at retail outlets for most events. 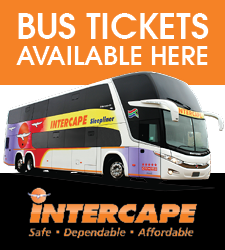 Ticketpro makes use of a leading South African payment gateway for all card transactions. The process is totally secure and your card details are passed to the bank for transaction processing in real time without being stored by Ticketpro.